APIs matter, big time, and not offering an API deprives your software or service of a crucial audience. But it's tough to get an API right because of unintegrated tooling, security issues, and the difficulty of iterating and resolving problems quickly. These and other insights are part of the "State of API Survey Report 2016" issued this week by API testing and tooling company Smartbear. Assembled from surveys of more than 2,300 developers in 104 countries, the report looked at four major categories: technology and tools, development and delivery, quality and performance, and consumption and usage. The conventional wisdom about APIs is that they're mainly Web and mobile powered, and that view holds up. 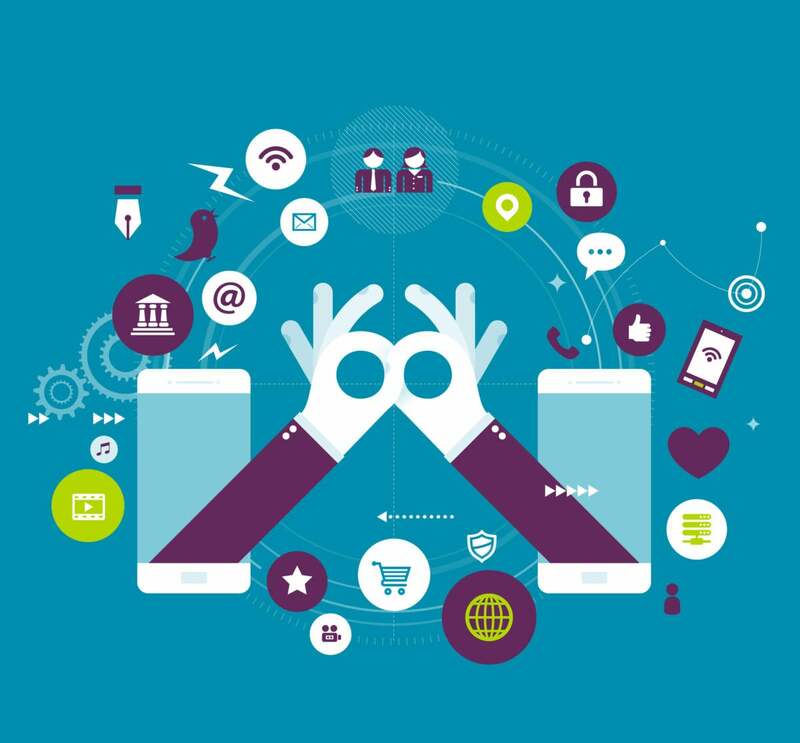 Of those surveyed, 86 percent reported that their APIs supported Web experiences, with 64 percent supporting mobile. But the widely ballyhooed Internet of things was much further down the list at 20 percent, after desktop (40 percent) and automation (39 percent). One possible explanation is that mobile and desktop deliver immediate and proven value, while IoT remains better in theory than in practice. But expectations for the importance of IoT in APIs remain high, with 44.4 percent of respondents claiming IoT would be a future driver for the API industry. Nonetheless, the top slot belonged to mobile, at 54.1 percent. The biggest challenges cited for developing APIs echo those in software development generally: security (41 percent) and easier tool integration (39 percent). The former comes as no surprise, what with insecure APIs showing up in everything from Dropbox to the Nissan Leaf. Standardization, in third place at 25 percent, might get a boost thanks to the Swagger specification becoming the OAI (Open API Initiative) and opening up via the Linux Foundation. Interestingly, one of the key selling points of the OAI, discoverability of APIs, ranked quite low in the survey (11 percent) as a perceived challenge to API developers. Smartbear's survey also touched on what users experience when consuming APIs. High performance, good documentation, and prompt communication in the event of a problem all ranked highly. A good third of those surveyed would "consider switching API providers permanently" if they ran into a quality or performance issue, with about as many willing to spread the word to peers or partners (23 percent stated they would switch to another provider). The biggest challenges cited by API devs played like the flipside of those very customer concerns. Meeting speed of delivery, lack of integration across the board, and managing expectations of different stakeholders were all ranked as the top challenges for delivering high-quality APIs. API development has enjoyed several major boons as of late, including the formation of the OAI, the mushrooming of services to help create and syndicate APIs. But all that has made the job of delivering quality APIs harder, not easier, as API providers are expected to simplify for developers and the bar for quality continues to rise. Initiatives like the OAI help, but the most tangible advantages will come from forward-looking projects that make API development as painless and unhindered by legacy concerns as possible -- for example, the Serverless Framework (formerly Jaws), or Kong (built using Nginx, and designed to make meta-management of APIs easier).